Once again Abraxas will be bringing out a weekend of some of the best beers in the world. This time they are focusing on IPAs and Double IPAs. 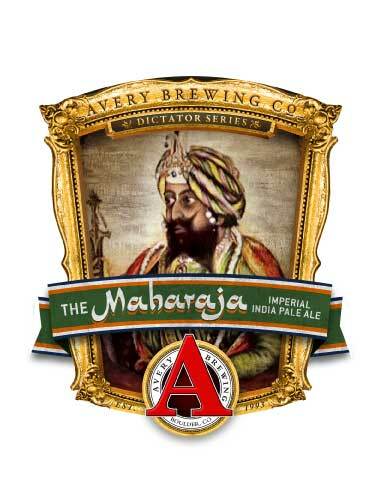 This will the first keg of Avery's Maharaja to be tapped in South Florida this year along side lots of other heavy hitters. Check out the full list below and don't miss out on this great weekend..
* Poured in pint glasses, all others poured in 10 oz goblets. They currently offer IPA's and DIPA/IIPA from Anderson Valley, Boulder, Cigar City, Dogfish Head, Flying Dog, Harpoon, Clipper City, Sierra Nevada, Stone, Terrapin, Victory, Great Divide, Oskar Blues, Southern Tier, Avery, Lagunitas, Left Hand, and Rogue.